US spy ship Pueblo guide. 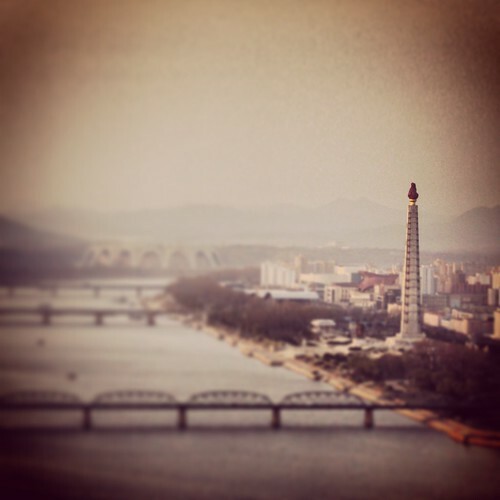 View of Pyongyang and Juche Tower. 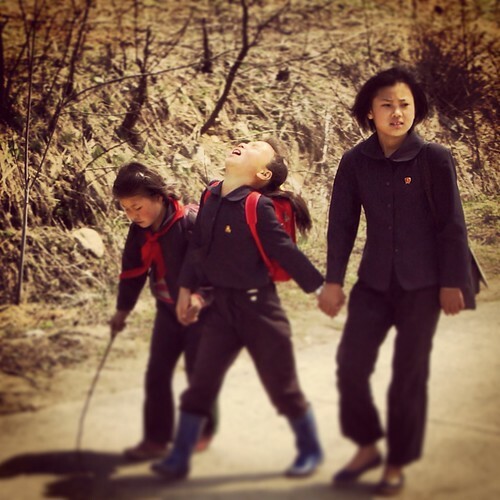 Walking home in rural North Korea. 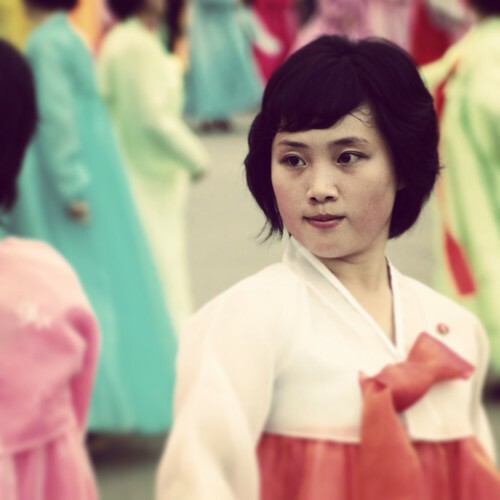 Mass dance held in Pyongyang. 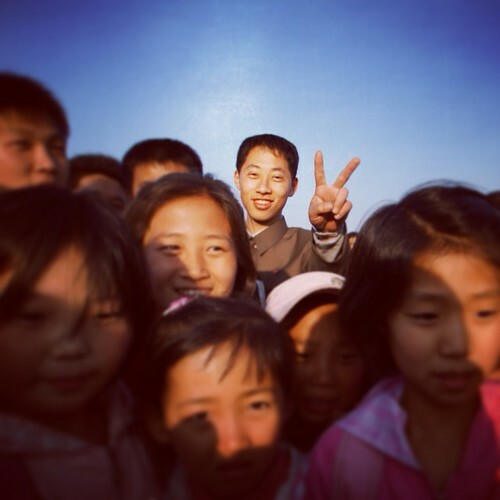 Smile and peace sign in Wonsan, North Korea. That was fast, after one month of service the new Koryolink 3G network is reportedly no longer available to foreign tourists. 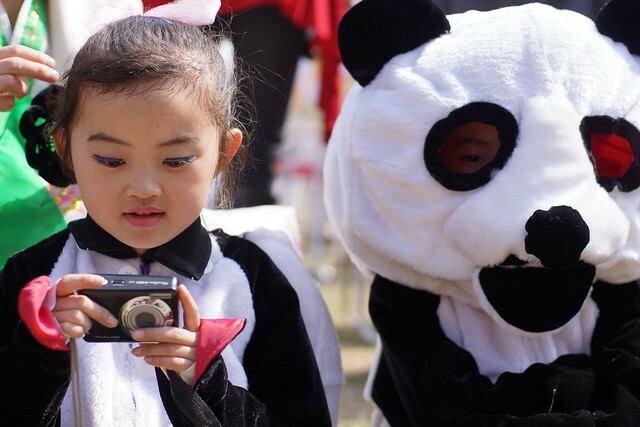 I want to thank everybody who enthusiastically contributed to my North Korean 3G blogging project. I successfully reached my goal, but with the new report just out from North Korea I have decided to refund everyone who donated. Thank you for your support – maybe next time! 3/23/13 Update: 3G is no longer available. The fundraising below has been discontinued with money raised refunded. Internet has just been authorized in North Korea, but unfortunately it is very expensive. 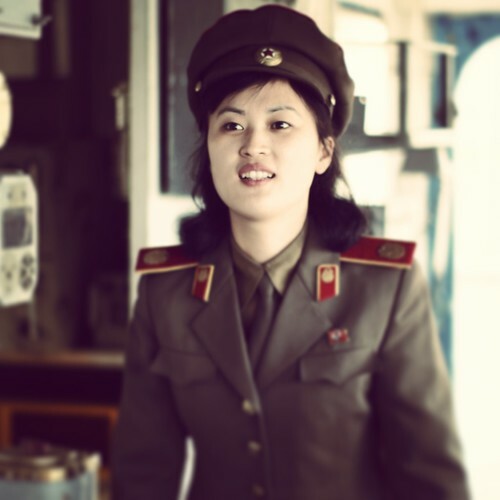 I am one of the leading North Korea bloggers and run the American in North Korea site. 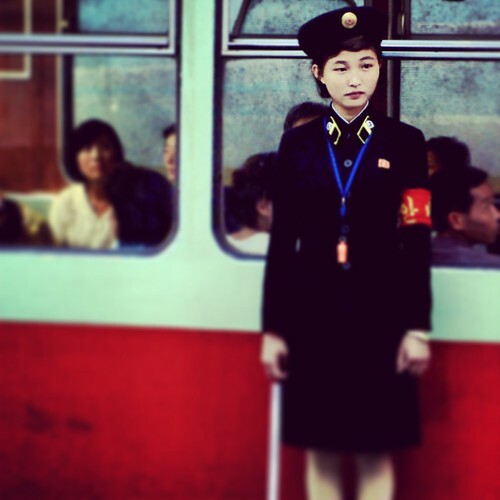 Through high quality photography and unique access I work to promote cultural understanding and an accurate portrayal of the North Korean tourist experience. I tend to stay away from politics. 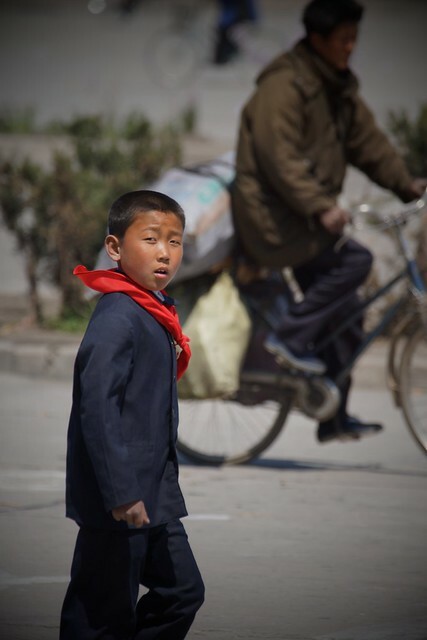 I hope to blog from inside North Korea during the 5 trips I have planned this spring. I will be going much further afield than just Pyongyang; In April I will be the first American tourist to cross the Tumen border post into Namyang – continuing on to Hyeryong – Chongjin – Mt Chilbo – Rason – Yanji. In May I will be guiding the first ever recreational fishing trip to North Korea. With your help I can blog all of this in real time! A USB modem and SIM card to access the Internet will cost 75 euro and 150 euro (US$100 and $200) respectively, and that’s without data charges. Data will cost between 150 euro for 2GBs to 400 euro for 10GBs, with an additional 10 euro monthly charge for the SIM card. I am looking to raise 600 USD to help accomplish this. I initially started a Kickstarter project, but in the fine print discovered that this project is too opened ended to meet their standards. Please help me share pictures like this in real time from inside North Korea. Pledge $20 or more – A two page North Korean stamp book, as well as a thank you message to your Facebook wall or your Twitter posted from inside North Korea – as well as your name mentioned in a thank you post on my blog posted from inside North Korea. Estimated delivery: Jul 2013, ships within the US only. Pledge $100 or more – A deluxe multi-page North Korean stamp book and a North Korean postcard sent from North Korea (DPRK does not allow post cards to Europe at the moment due to sanctions), as well as a thank you message to your Facebook wall or your Twitter posted from inside North Korea – as well as your name mentioned in a thank you post on my blog posted from inside North Korea. Estimated delivery: Jul 2013, ships within the US only. Donations will be accepted until my goal is met, or until mid May when I have my final chance during this travel season to buy the North Korean stamp book pledge rewards. Please contact me at josephferris76@gmail.com for more info, how to set up a pledge, or just follow the Paypal donation button. 3/06/13 Update – New details on the Koryolink pricing structure; more expensive than I initially thought! While surfing the web I found some interesting posts over at NK News about Ashen, a Russian student living and blogging in Pyongyang, North Korea. 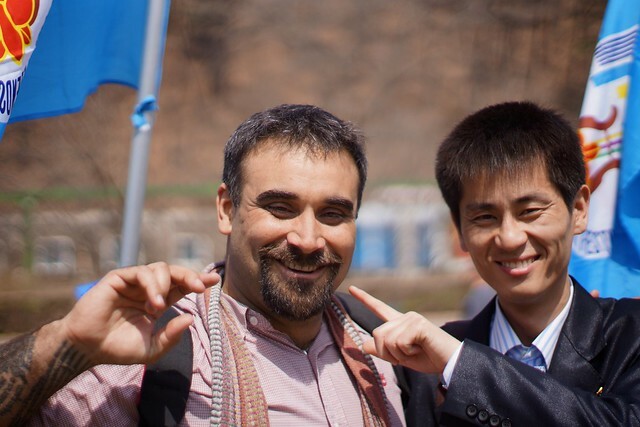 Believed to be the only blogger in the DPRK, background about Ashen has been hard to track down. 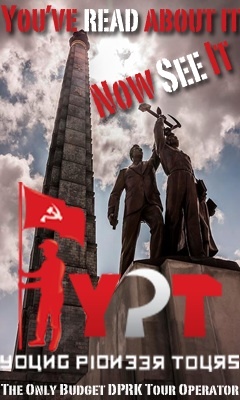 His blog, Show and Tell Pyongyang, is in Russian, and the guys at NK News have spent a lot of time running it through translation software, polishing up his text, and presenting summery posts. Their investigative work leads them to believe Ashen’s parents work at the Russian embassy, where he has access to the internet and is able to blog, and that he is currently enrolled at the Pyongyang Kim Il-sung University. 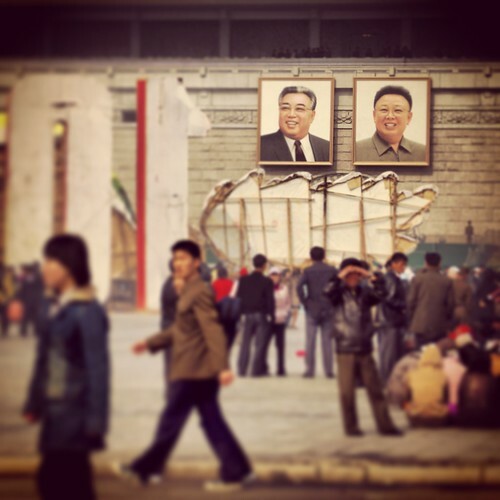 A Blogger In Pyongyang (Part 1) – Intro and college life in the DPRK. 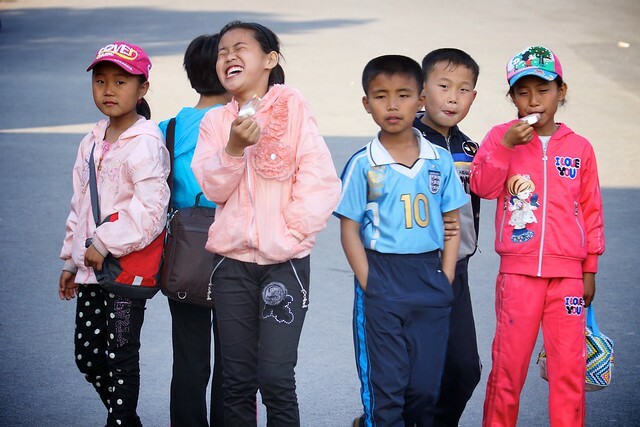 A Blogger in Pyongyang (Part 2) – Further investigation into college life in the DPRK. 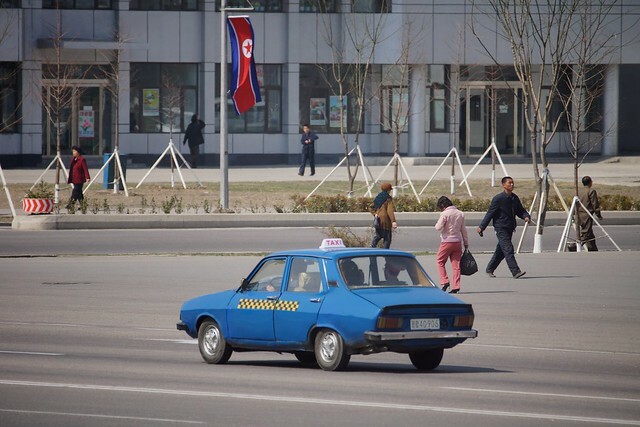 A Blogger in Pyongyang (Part 3) – Metro, Ostrich farm, and North Korean cigarettes. Pyongyang Shooting Gallery – Ashen visits a gun range. New Year & Xmas Celebrations – Rare photos of Pyongyang in the winter. North Korean Toys: Juche Lego Sets – Popular North Korean toys. North Korea’s Juche Toy Industry – Part 2 – More popular North Korean toys.